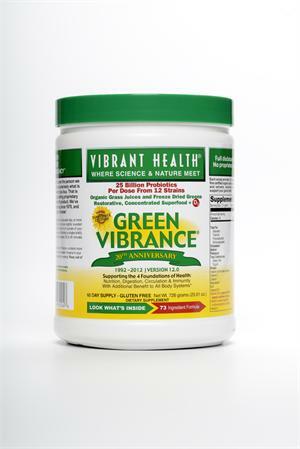 The Green Vibrance formula was designed and balanced to help establish good health. 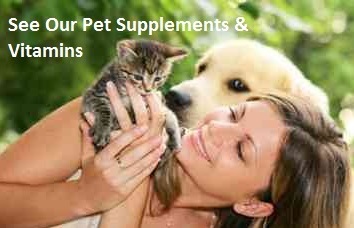 Its many ingredients were chosen carefully to achieve clear goals. Proper Care and Storage: Green Vibrance contains more probiotics than any other superfood. Store Green Vibrance in your freezer (best) or refrigerator (good) after opening.